If you were to show up at my house right now, open my freezer, and take a peek inside you’d see lots of bread (we can never get through a loaf before it starts to go bad—so we always keep our bread in the freezer); a few bags of frozen berries, beans, and veggies; and lots and lots of veggie burgers. Veggie burgers are a “pantry staple” in our house. When the cupboards are bare and I have no idea what to make for supper, I can always fall back on the veggie burgers in the freezer. 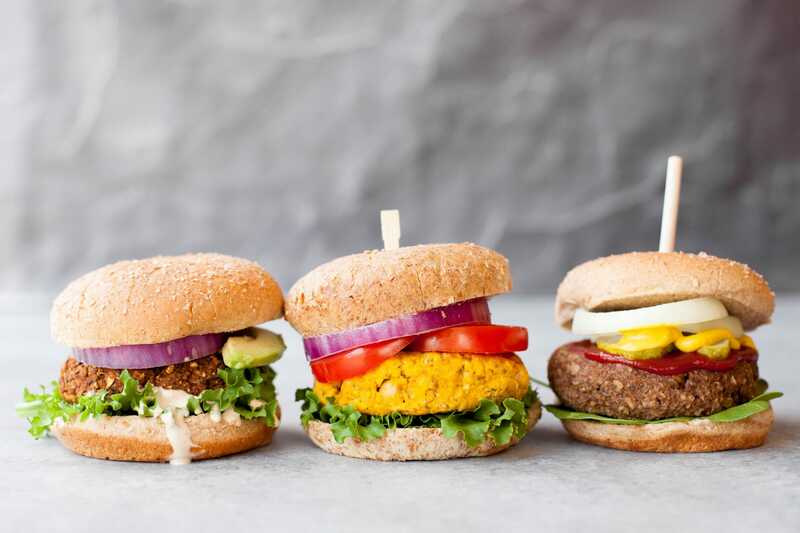 Veggie burgers are one of those things that you really should be making at home if you haven’t been—they’re cheaper (WAY cheaper), tastier, and healthier than the store-bought alternatives. Plus, they don’t take much time at all—they definitely aren’t complicated to make. And, like I talk about above, they freeze beautifully. Meaning you can make up a giant batch every other month or so, and eat on them for weeks and weeks. 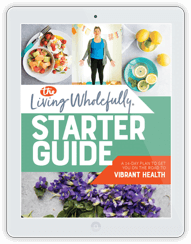 We rotate through three different simple veggie burgers in our house—a spicy black bean burger that is awesome topped with some guacamole, a hearty lentil-walnut burger that tastes shockingly meaty, and sweet potato chickpea burger that is my absolutely favorite. 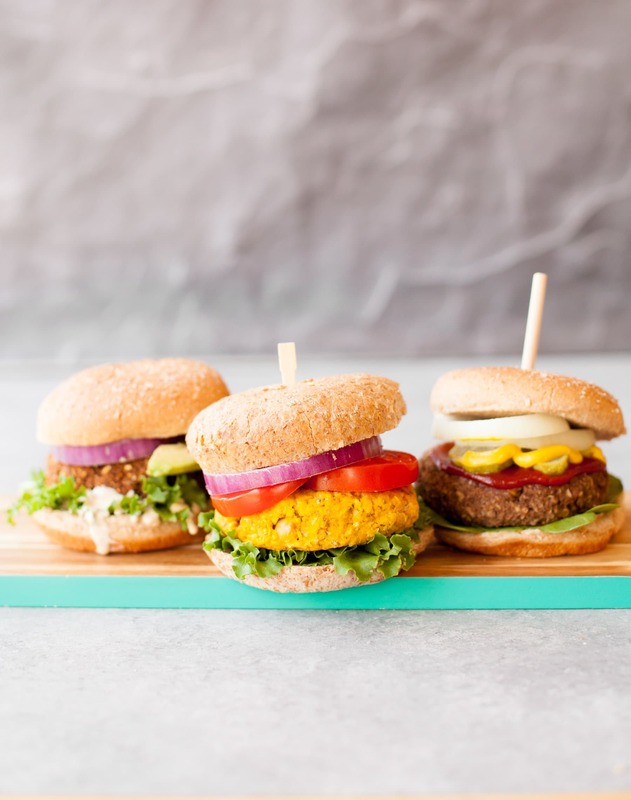 Today, I am partnering up with the awesome people at North American Pulses to bring you all three recipes plus my favorite tips and tricks to help you rock veggie burgers. Don’t think you know what pulses are? You totally do! Pulses are the delicious, protein-packed, sustainable foods known as dry peas, chickpeas, lentils and beans. All those yummy, plant-based sources of protein? Pulses! They are so tasty, so versatile, incredibly healthy, and so affordable to cook with. If you’re looking to eat healthy but don’t think you can afford it—pulses are your best friend! The average cost of beef per serving is $1.49, whereas you can serve dry peas, chickpeas, lentils, or beans for about 10 cents per serving. TEN CENTS! If you really want to save cash, make sure you’re cooking from dry (and freezing for easy cooking). Pulses are also one of the most environmentally friendly food crops grown on our planet—they have one of the lowest carbon footprints of any food crop, they require little to no irrigation, and can grow in almost any environment. 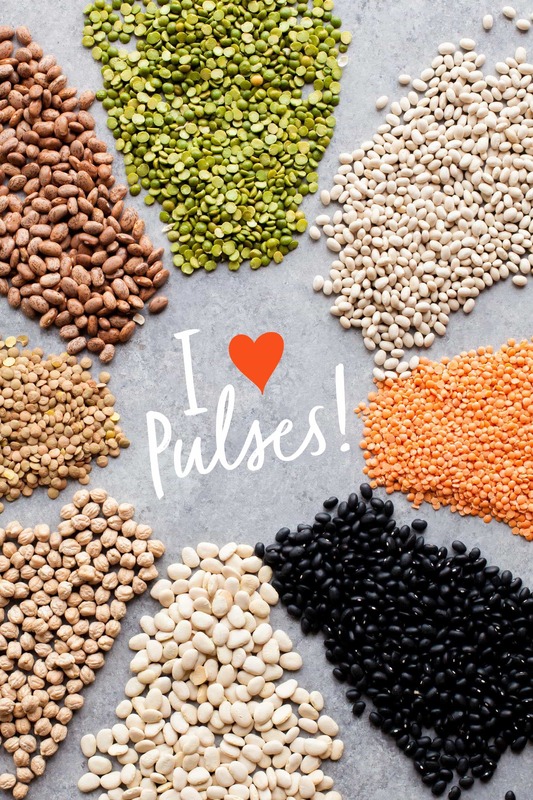 If you want to do your part to help reduce the carbon footprint of the food you eat (and enjoy the health benefits of pulses while you’re at it), head over and take the Pulse Pledge to eat one serving of pulses per week for 10 weeks (or more!). A great way to get started working on your pledge? VEGGIE BURGS, YO. All three of the recipes below are vegetarian with a vegan-option. 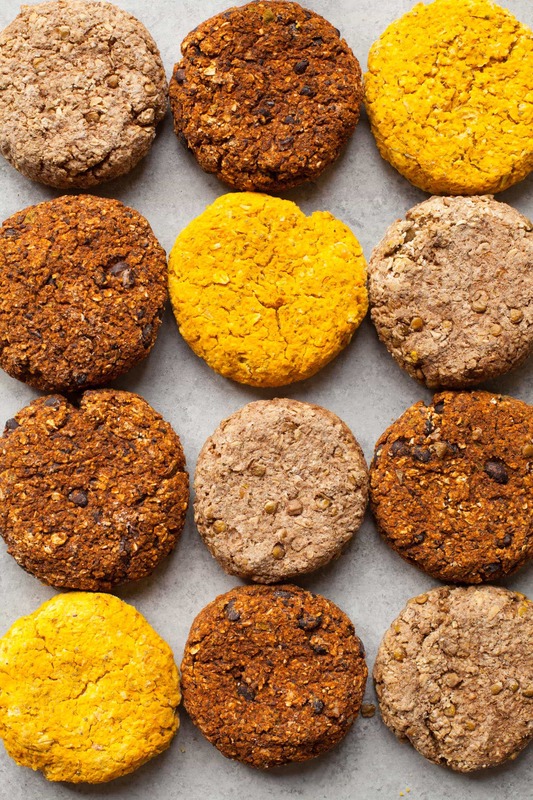 I’ve also listed the tweaks you need to make to make them gluten-free if that’s your bag. 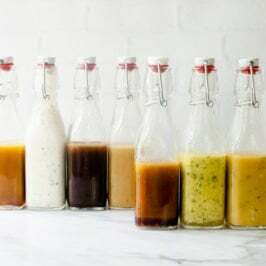 Because I’ve eaten these burgers like a bajillion times, I’ve also listed out my recommended toppings and sauces for each one—but you do you if you want to go a different direction. Let’s chow down! These burgers win the award for the most frequently eaten in our house. They are incredibly tasty and so easy to make—we almost always have the ingredients to make up a batch of these. I posted the first version of this recipe way back in 2010 and have been making and tweaking them ever since. Favorite toppings: avocado or guacamole, crunchy lettuce, sprouts, tomato slices. 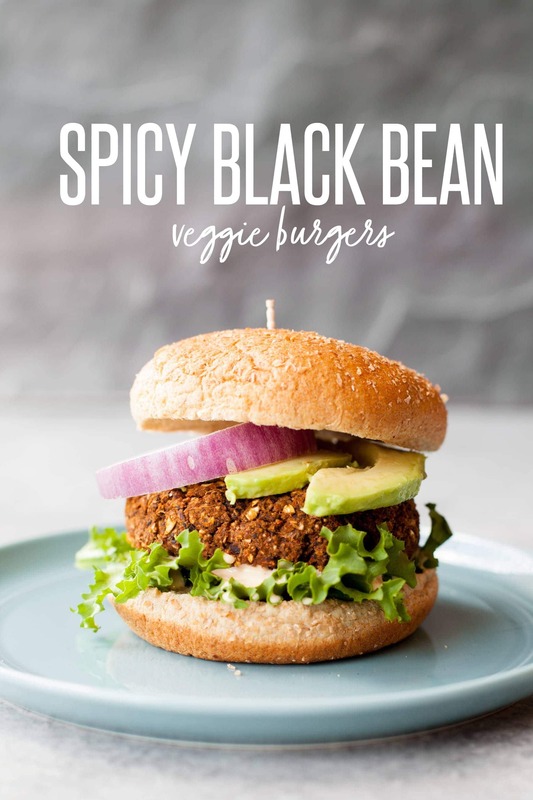 These Spicy Black Bean Burgers are a classic in our house! Full of flavor, easy to make, and the perfect freezer meal—these burgers will become a staple in your kitchen, too. Preheat oven to 350°. Line a baking sheet with parchment paper or a silicone baking mat, set aside. In the basin of a food processor, combine 2 cups of the black beans, bell pepper, onion, garlic, chili powder, cumin, hot sauce, and salt. Pulse until the mixture forms a smooth, thick paste—scraping the sides as necessary. Don’t have a food processor? Check the recipe notes for an alternative method. Transfer the mixture to a large mixing bowl. Add in the remaining black beans, the eggs and 1 cup of the breadcrumbs, mix well. Continue adding breadcrumbs, 1/4 cup at a time, until the mixture can easily be formed into patties. Form the mixture into six large patties and place on the prepared baking sheet. Bake in preheated oven for 20-25 minutes, or until the burgers begin to brown, feel firm, and start to crack on top. Serve immediately or freeze. To freeze, let burgers cool completely, then freeze flat on a baking sheet until solid, about 3 hours. Transfer to a labeled zip-top freezer bag. Will keep in the freezer for about 3 months. Defrost before heating in skillet, on grill, or in the oven. This recipe makes for six, large, “meaty” burgers—want smaller or thinner burgers? You’ll easily be able to get 8-10 burgs from each batch. A food processor will result in the best burgers, but if you don’t have one, try this method: use a fork to mash 2 cups of the black beans until they form a fine paste. Finely mince the green peppers, onions, and garlic. Mix together with the black beans, chili powder, cumin, hot sauce, and salt. Then proceed with the recipe at step three. Both flax and chia eggs work in place of the eggs in this recipe. 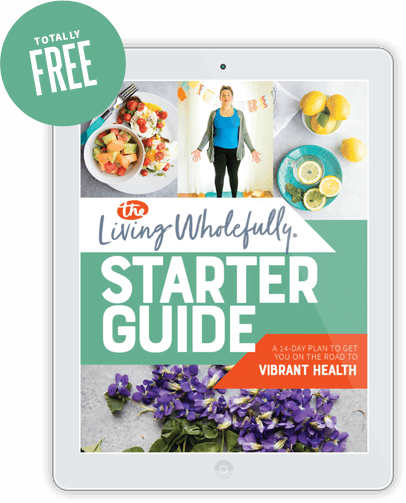 Just mix together two tablespoons of either ground flaxseed or chia seeds with six tablespoons of warm water. Let sit five minutes to thicken, then use in place of the two eggs in the recipe. Panko breadcrumbs work great in this recipe, but I frequently use oat breadcrumbs, too. Just pulse old fashioned/rolled oats in the food processor until the size/texture of breadcrumbs. Use cup-for-cup in this recipe. Make sure to use gluten-free oats if avoiding gluten. Burgers too sticky to form? Lots of variables can cause burgers to be too sticky (bigger eggs, juicier veggies, even higher humidity). If your burgers are too sticky, try chilling the mixture for 20-30 minutes before forming. You can also form the burgers with damp hands, or, as a last result, add more breadcrumbs (if you add too much breadcrumbs, you’ll end up with dry, flavorless burgers). 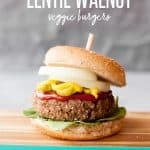 Okay, so putting walnuts in a burger might seem strange, but the walnuts add a great, hearty flavor and texture that makes these burgers feel super meaty. These burgers also just have a little bit of sautéed, diced mushrooms in it to add the umami flavor that veggie burgers are often missing. If you don’t like mushrooms because of texture issues, I highly recommend trying them diced very finely in this burger—all the earthy flavor with none of the spongey, sliminess that turn-off mushroom-haters. Walnuts? In a veggie burger? Yup, they add a great nutty, hearty flavor that makes these burgers taste remarkable close to the “real” thing! In the basin of a food processor, combine 2 cups of the lentils, the walnuts, onion, garlic, salt, black pepper, worcestershire sauce, and mushrooms. Pulse until the mixture forms a smooth, thick paste—scraping the sides as necessary. Don’t have a food processor? 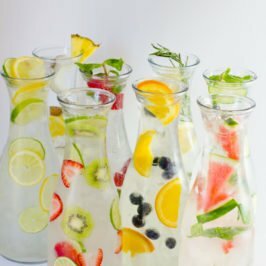 Check the recipe notes for an alternative method. Transfer the mixture to a large mixing bowl. Add in the remaining lentils, the eggs and 1 cup of the breadcrumbs, mix well. Continue adding breadcrumbs, 1/4 cup at a time, until the mixture can easily be formed into patties. Cook your lentils in veggie broth for even more flavor. Short on time? Check the frozen foods section of your grocery store for pre-cooked lentils. To toast the walnuts, preheat oven to 400° then spread walnuts in one layer on a baking sheet. Bake for 5-7 minutes, or until fragrant. If you have some Montreal Steak Seasoning kicking around, a teaspoon added to this mixture is crazy good! A food processor will result in the best burgers, but if you don’t have one, try this method: use a potato masher to mash 2 cups of the cooked lentils until they form a fine paste. Finely chop the walnuts, the onions, garlic, and the mushrooms and mix with the lentils. Mix together with the salt, black pepper, and Worcestershire sauce. Then proceed with the recipe at step three. These burgers are my personal favorite of the whole bunch, but I don’t make them as much as the others just because it’s a wee bit more labor intensive thanks to roasting the sweet potatoes. These babies are spiced with cumin and curry and have a great underlying sweetness. These burgers are a bit more time intensive, but they are worth it! These babies are packed full of rich, warming flavor and have a beautiful, bright orange color. Preheat oven to 425°. Line a baking sheet with parchment paper or a silicone baking mat, set aside. In a large mixing bowl, toss together the sweet potato, onion, and garlic. Drizzle on the oil. Spread the mixture onto the prepared baking sheet and roast in preheated oven for 15-20 minutes, or until the sweet potatoes are tender and beginning to brown. Reduce the oven temperature to 350°. Line an additional baking sheet with parchment paper or a silicone baking mat, set aside. In the basin of a food processor, combine the roasted sweet potato mixture, the chickpeas, cumin, curry powder, and salt. Pulse until the mixture forms a smooth, thick paste—scraping the sides as necessary. Don’t have a food processor? 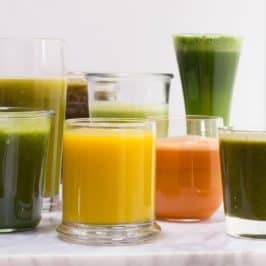 Check the recipe notes for an alternative method. Transfer the mixture to a large mixing bowl. Add in the eggs and 1 cup of the breadcrumbs, mix well. Continue adding breadcrumbs, 1/4 cup at a time, until the mixture can easily be formed into patties. A food processor will result in the best burgers, but if you don’t have one, try this method: use a potato masher to mash together the roasted sweet potato mixture and chickpeas until they form a fine paste. Mix together with the cumin, curry powder, and salt. Then proceed with the recipe at step five. If you end up pulling one of these burgers from the freezer, I recommend defrosting these all before warming them either on the grill, in a skillet, or in the microwave. My favorite way to reheat them is in with a little bit of avocado oil in a cast iron skillet. The outside gets all crispy and crunchy, and the inside is tender and juicy—just like a good burger should be! Enjoy. This is a sponsored post written by me on behalf of North America Pulses. All opinions are entirely my own. Learn more about pulses and take the Pulse Pledge by visiting their website. Woohoo! I haven’t made burgers in a long time because for some reason, my will-usually-eat-anything child didn’t like them, but I think it’s time to try again. And thank you for showcasing legumes! When I heard the statistic that 97%(!!!) of Americans are deficient in fiber, I was shocked. So beans can go a long way to help with that. Plus they’re amazingly tasty, so there’s that. Thank you! As a vegetarian, I already have pulses at least once a week, but it’s always good to have new recipes! 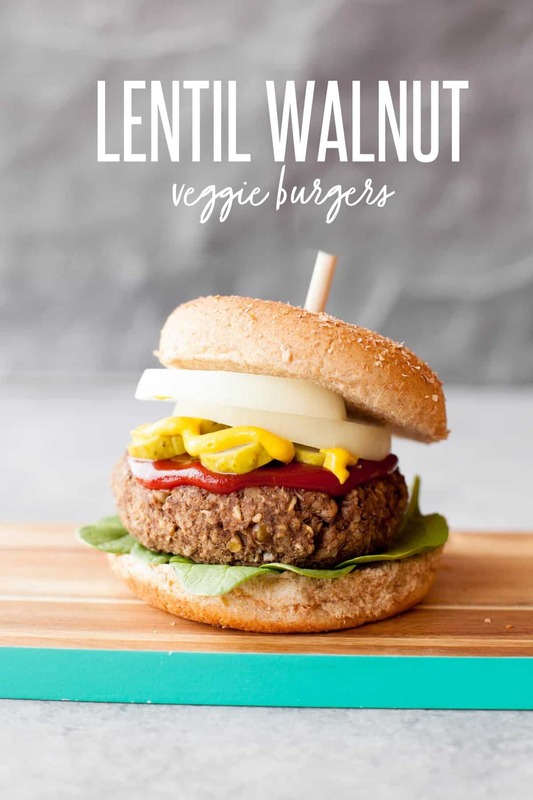 I’m excited to try the lentil-walnut burger! These sound delicious! I have only eaten the store bought ones and have never made my own. I’m going to give these a try. FYI: the links for the print option on the last two burger recipes state “page not found” when you click. Thanks for the heads up! We switched to a new recipe plugin recently, and are still working out the kinks! yum! 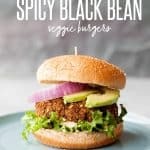 What sauce is on the spicy black bean burger? Yummy recipes!! I don’t have an oven, do you think I could make these and cook them in a nonstick pan? Want to make but am unable to print the recipes! 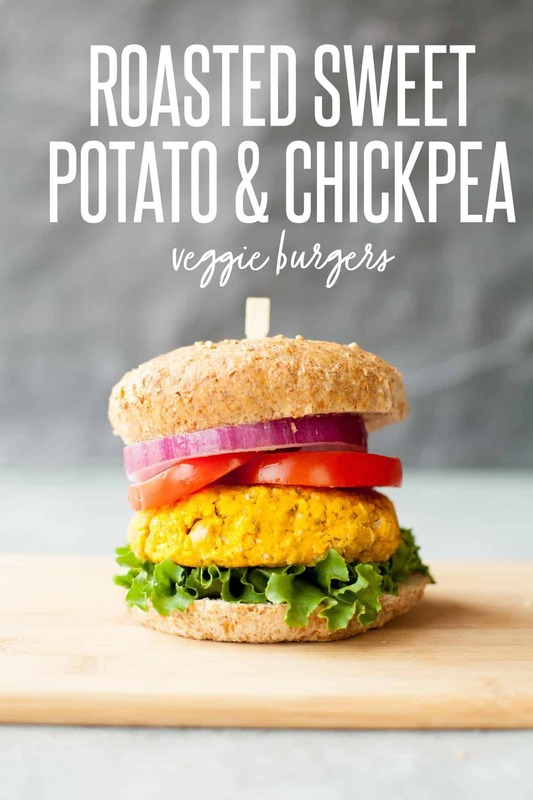 I just love the colour of the sweet potato chickpea burger I can’t wait to try it! I stocked my freezer up with black bean burgers for my postpartum days. They were a lifesaver! Shredded up in salad, tacos as burgers it was just so easy! Another week with no Tuesday post. Soon you’ll only post once a month. Peace out, not worth my time. She’s been super sick Jessica… just so ya know. It happens! I love your work!. You are a real inspiration to me. 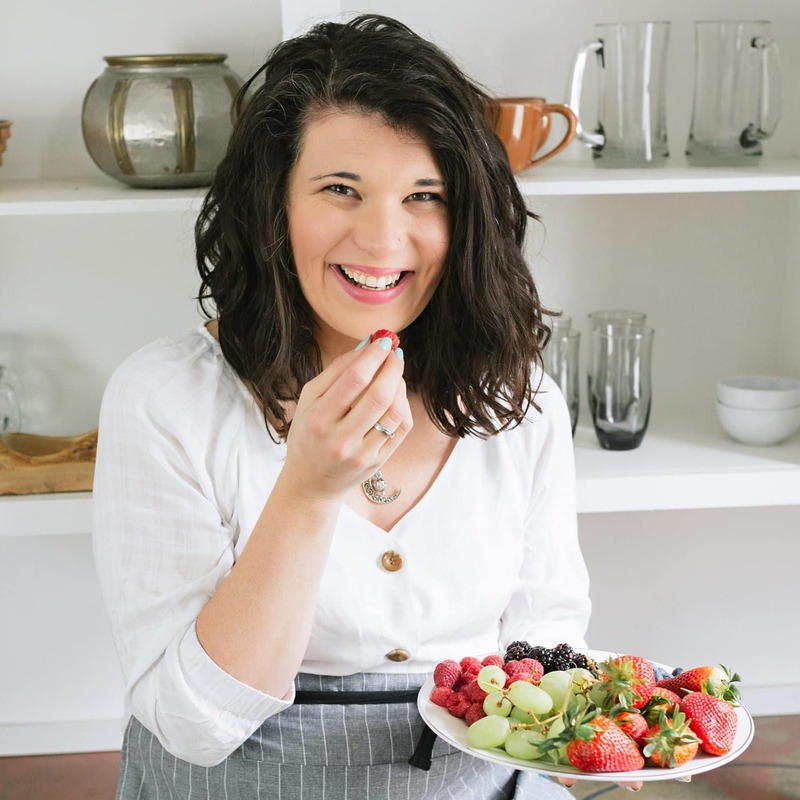 I have made great changes in my diet becouse of your delicious recipes and your aproach to healthy living resonates so much with me I can´t thank you enough!!! These look great, but I actually wanted to comment that I made your Southwest Stuffed Peppers (with a few modifications) and they are LIFE CHANGING!!!!! My Husband can’t believe there’s no meat in them. Thank you! I made the black bean ones: huge approval from my husband (a “recovering” vegetarian who now has trouble eating a non-meat burger). They were absolutely delicious! I didn’t have any pepper (used celery haha) and used local apple barbecue sauce instead of hot sauce. Ooh, that apple barbecue sauce sounds delicious! I was so excited to see this post because I’m a vegetarian who tries to limit my soy intake. That said, as a full-time grad student I don’t cook a lot and rely on veggie burgers as a staple in my diet. I took advantage of the snow day today to try the walnut-lentil burgers – YUM! They are amazing and so tasty! I ate one right away – plain – because it was so good. I had enough to make 10 really good-sized burgers so I am set for a while – looking forward to making the other two sometime soon. Thanks so much for these recipes! 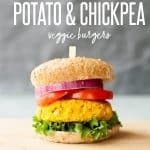 I drop lots of money on frozen veggies burgers, and haven’t even been able to find my favorite brand/variety in local stores in years so I’m anxious to try these. The Walnut lentil and sweet potato chickpea burger recipe links to printable format are not working. Please correct. Hmm, the print function was acting up before, but it should be fixed now. It could be that you are seeing a cached version of the page, and if you clear your cache it will work again? Let me know if it is still giving you trouble! Just discovered your blog!! And I love it, thanlks for sharing! !Qquick question, the sweat potatoe and chickpea burguer, do you previously boil the chickpeas or are they raw? These look amazing! I’m excited to try out all three burgers. 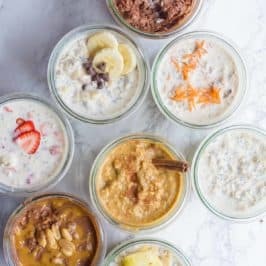 Any chance you have the nutritional info/calorie details for these recipes? I made a batch of the lentil & walnut ones last week. Just wondering how best to defrost them and how long they take? I’ve been looking for a tasty lentil burger recipe and really wanted to like these. I made them exactly according to the recipe published but they tasted awful and bland. Sorry…really tried. 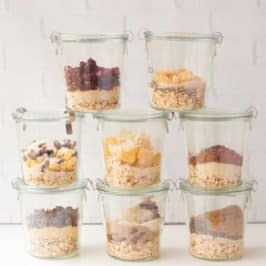 I really appreciate how thorough and well organized your recipes are. Looking forward to trying them! We do have a walnut allergy in our house, so I wonder if you have a recommendation for a replacement nut?